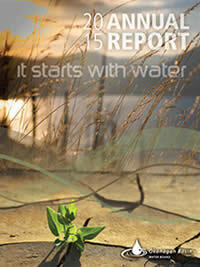 The Okanagan Basin Water Board held its Annual Meeting August 10, 2018 at the Innovation Centre in Kelowna. The Okanagan Basin Water Board held its Annual Meeting Sept. 8, 2017 at the Westbank Lions Community Centre in West Kelowna. The Okanagan Basin Water Board held its Annual Meeting Sept. 9, 2016 at Laurel Packing House in Kelowna. 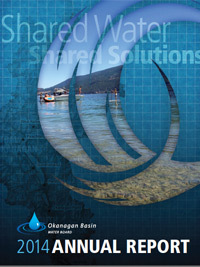 The Okanagan Basin Water Board held its Annual Meeting Sept. 4, 2015 at Rotary Centre for the Arts in Kelowna. 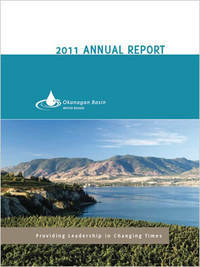 The Okanagan Basin Water Board held its Annual Meeting Sept. 5, 2014 at Rotary Centre for the Arts in Kelowna. 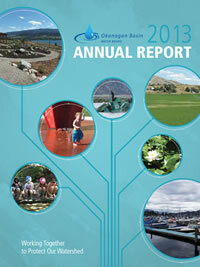 The Okanagan Basin Water Board held its Annual Meeting Sept. 6, 2013 at Rotary Centre for the Arts in Kelowna. 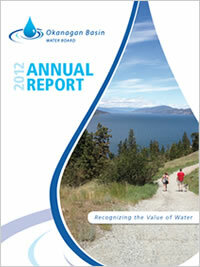 The Okanagan Basin Water Board held its Annual Meeting Sept. 7, 2012 at Rotary Centre for the Arts in Kelowna. 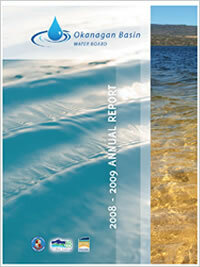 The Okanagan Basin Water Board held its annual general meeting Sept. 9, 2011 at the Laurel Packinghouse in Kelowna. 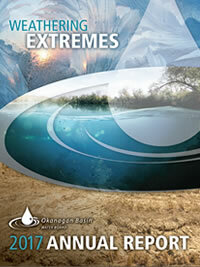 The OBWB celebrates 40 years! 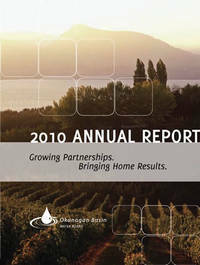 In September 2009, the OBWB held its first annual general meeting at the Creekside Theatre in Lake Country. The meeting provided a unique opportunity for all levels of elected government officials from throughout the Okanagan to have a focused discussion about water management and its implications on our economy, environment and quality of life. 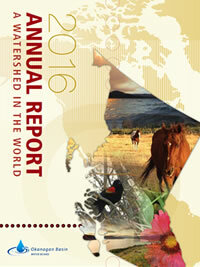 AGM invitees included elected officials from: First Nations bands, local, provincial and federal government, and improvement and irrigation districts. 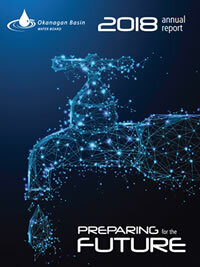 The Rotary Club of Lake Country hosted a light fundraiser lunch and several non-profit organizations involved in water management set up information tables.